Harry Styles. . HD Wallpaper and background images in the Harry Styles club tagged: photo made in the a.m. one direction 1d harry styles hazza harry. 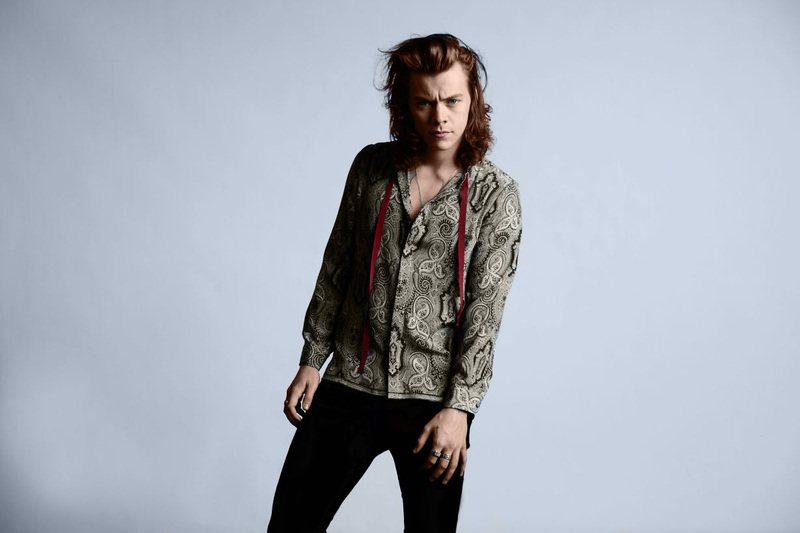 This Harry Styles wallpaper contains well dressed person, suit, pants suit, and pantsuit. There might also be long trousers, long pants, outerwear, overclothes, flannel, gabardine, tweed, and white.